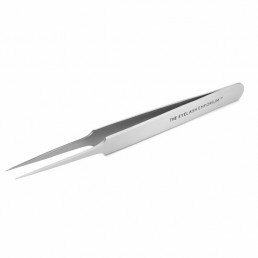 Create the perfect set of lashes for your client every time with a trusty pair of lash extension tweezers. 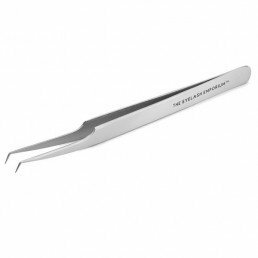 Whatever your eyelash extension tweezer needs, we have the tweezers for you. 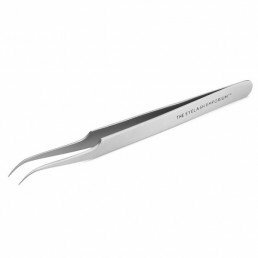 Choose from straight, curved, angled and many more. 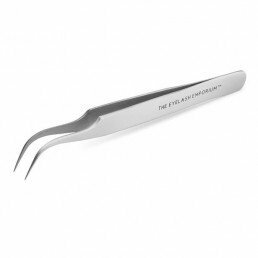 All of our eyelash extension tweezers are constructed from high quality, surgical grade stainless steel and is suitable for sterilization after each treatment.